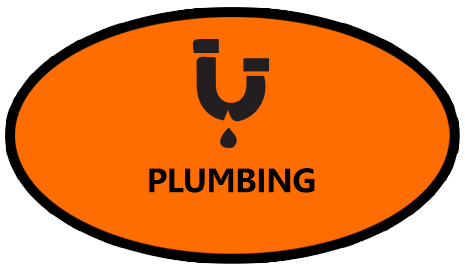 PlumbPlus is a specialised plumbing company providing high quality plumbing and gas fitting services for all your needs, whether it is industrial, commercial or domestic properties across Rockhampton, Yeppoon, Gracemere & Mt Morgan. 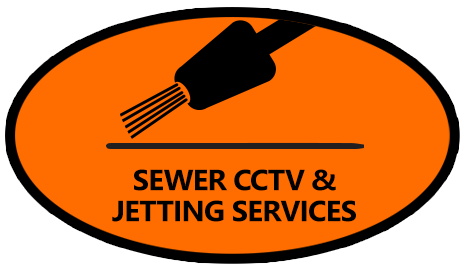 Our professional and experienced plumbers have the appropriate training and experience in all forms of plumbing and gas services. 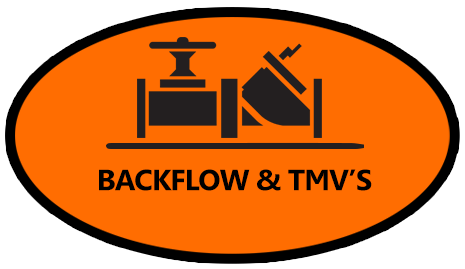 We have expert plumbers and gas fitters that can offer comprehensive knowledge and efficiency towards your project. PlumbPlus is determined to give you the most effective solutions to your requirements, there is no job too small or big for us. We also guarantee your job will be completed according to schedule. 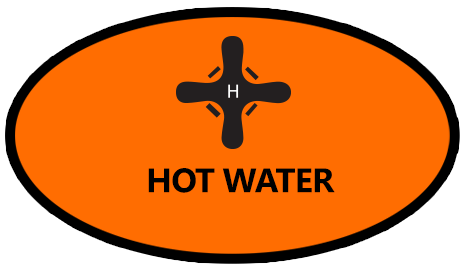 PlumbPlus are also Rockhampton’s service agents for a wide range of gas cooking and hot water brands, such as Westinghouse, Kelvinator, chef, Smeg, Omega, AEG, Raypac, Bosch, Dux, Rheem, Rinnai & Electrolux. 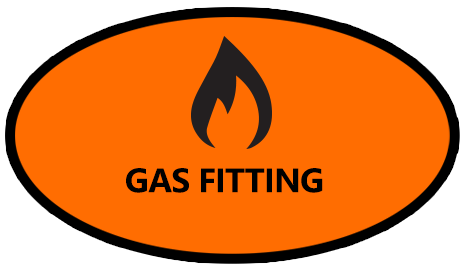 We have certified gas fitters and plumbers that take pride in their workmanship and professionalism. No hidden costs, prompt and reliable. 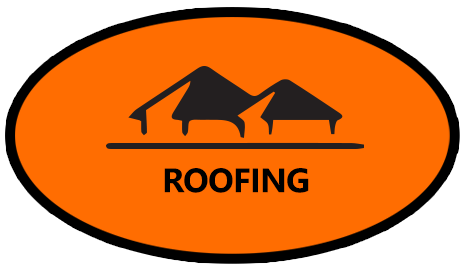 For all quotes, please contact us today.